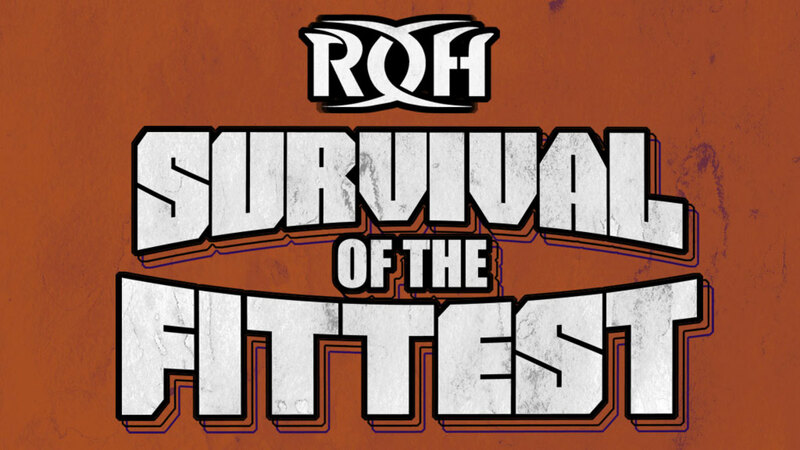 Ring of Honor held this year's Survival of the Fittest tournament in Columbus, Ohio on Sunday night. Marty Scurll won the one-night tournament and will get a future shot at the ROH World Championship. Scurll defeated Stuka Jr. and Silas Young in a triple threat match to advance to the six-man elimination main event, where he last eliminated Christopher Daniels to win. The match also included Hangman Page, PJ Black, Jonathan Gresham, and Guerrero Maya Jr.
Daniels had defeated Beer City Bruiser to advance, Page defeated Colin Delaney and Dalton Castle in a triple threat match, Black defeated Luchasaurus, Gresham defeated Tracy Williams, and Guerrero Maya Jr. defeated Andrew Everett and Flip Gordon in a triple threat match. ROH's Six-Man Tag Team Championship also changed hands at Survival of the Fittest, with The Kingdom (Matt Taven, Vinny Marseglia & TK O'Ryan) defeating Cody Rhodes & The Young Bucks to win the titles. There was a storyline where there were two referees for the match due to the non-legal man being pinned when Cody & The Young Bucks originally won the titles from The Kingdom. Both referees were taken out with ref bumps. Cody had the pin, but O'Ryan hit Cody and The Young Bucks with a baseball bat and The Kingdom hit Rockstar Supernova. Brandi Rhodes came out in a referee shirt, wouldn't count the pin, and then counted it for Cody & The Young Bucks when they took out The Kingdom. The match was then restarted, with The Kingdom winning the titles shortly after that.